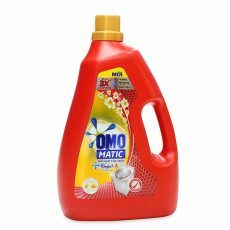 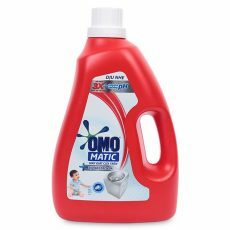 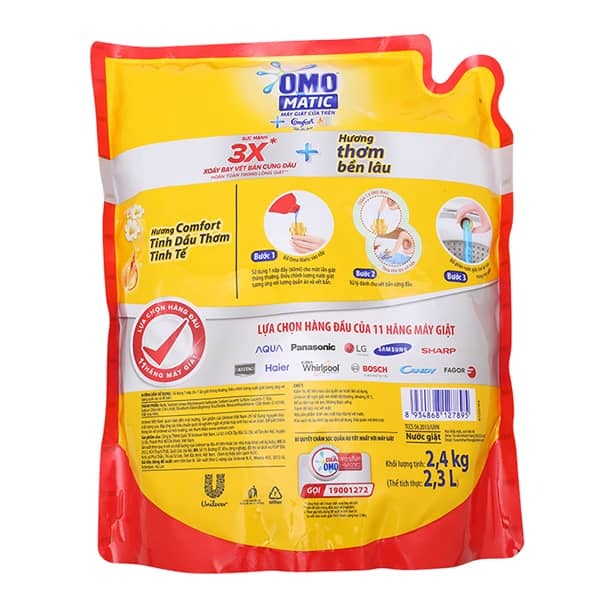 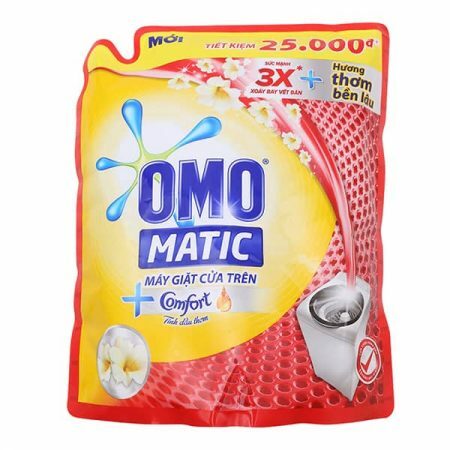 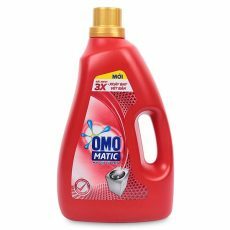 OMO Matic Plus Comfort Top Load Liquid Laundry Detergent Refill 2.4KG for top washer, formulated with 3 active ingredients to remove stains, helps with no need to soak or crumble for longer than aromatherapy. 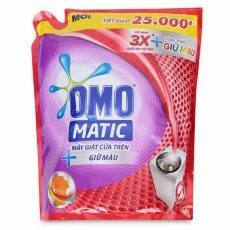 Fragrant Aromatic. 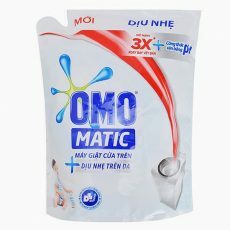 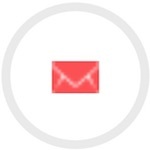 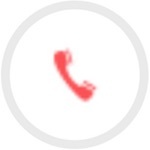 Combination of 3 benefits whitening, brighten and whirl whirl whirlpools.